When Antutu Benchmark released its list of best-performing Android phones for February 2018, no Snapdragon 845- and Exynos 9810-powered devices were included because they were not available on the market at the time. The one for March is different. With the launch of Samsung’s new flagship smartphones come a different ranking. 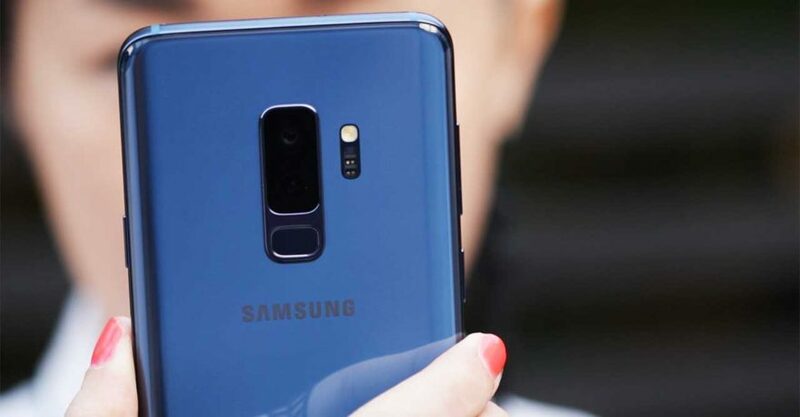 The Samsung Galaxy S9+ and Galaxy S9 elbowed their way to the top three spots. The Kirin 970-based Honor V10 or Honor View 10, February’s No. 1, was relegated to the fifth place. Another handset that uses Kirin 970, the Huawei Mate 10 Pro, outranked it, with the regular Mate 10 variant not too far behind. The OnePlus 5T, OnePlus 5, Nokia 8, and Google Pixel 2 — all with Qualcomm’s Snapdragon 835 processor at the heart of the phones — also made it to the top 10. Those that got kicked out were the Xiaomi Mi MIX 2, Google Pixel 2 XL, Xiaomi Mi 6, and Exynos 8895-powered Samsung Galaxy Note 8. Of the 10 Android mobiles, only two are not officially being sold in the Philippines — the Honor V10 and Google Pixel 2. With the Huawei sub-brand’s impending return to the country, will we finally get it here?